AOA purchased several parcels from Ed Kreisel in November to create the 70-acre Kreisel Preserve. This site abuts the Cossin tract and is nearby the Marsha Gunder Schneider Preserve, two other AOA properties. Together these properties help form a block of land assembled by AOA at the confluence of the Scioto River and Scippo Creek, and is a core section of our Scioto River Flyway Corridor Initiative. The Kreisel Preserve fronts on Highway 23 in south-central Pickaway County just north of the Ross County line. The eastern portion of the property lies on part of a high glacial moraine complex that slopes steeply towards Scippo Creek and the Scioto River valley floodplain. 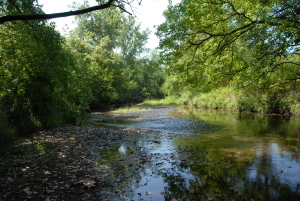 It includes a mix of stream frontage, floodway, floodplain, wetland and adjacent upland buffer areas. 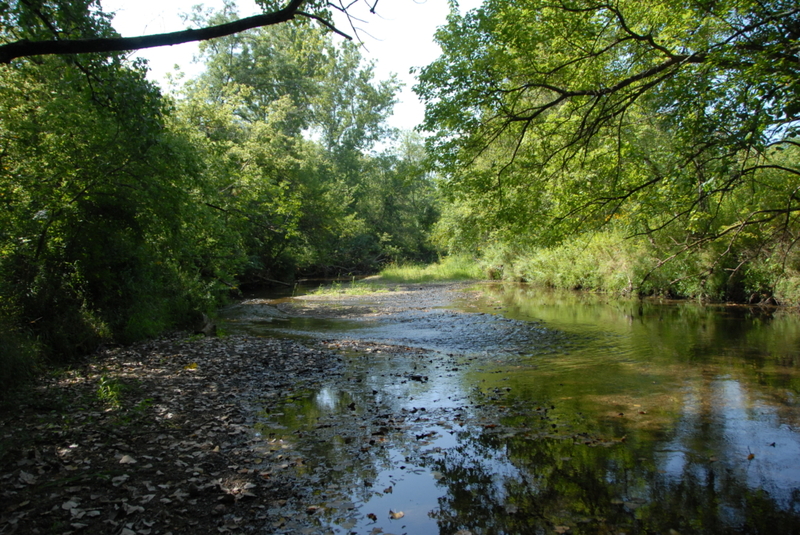 Approximately 3,500 linear feet of riparian corridor along both sides of Scippo Creek, an OEPA designated Exceptional Warmwater Habitat, is protected. A portion of the property which was formerly farmed or used for pasture was converted back to forest and grassland by the Kreisel family. An existing field will be restored with native grasses. Riparian corridors along the streams will be replanted with native trees to reestablish the bottomland forest ecosystem in the floodplain and arrest stream bank erosion along Scippo Creek. Cut-over bottomland areas will be reforested through managed succession which has already begun. 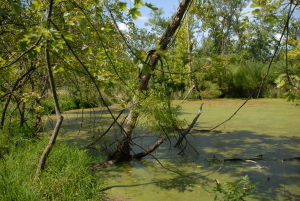 Long-term, riparian corridors and floodplain areas will be returned to native bottomland forest habitat to buffer streams and to protect and improve water quality. 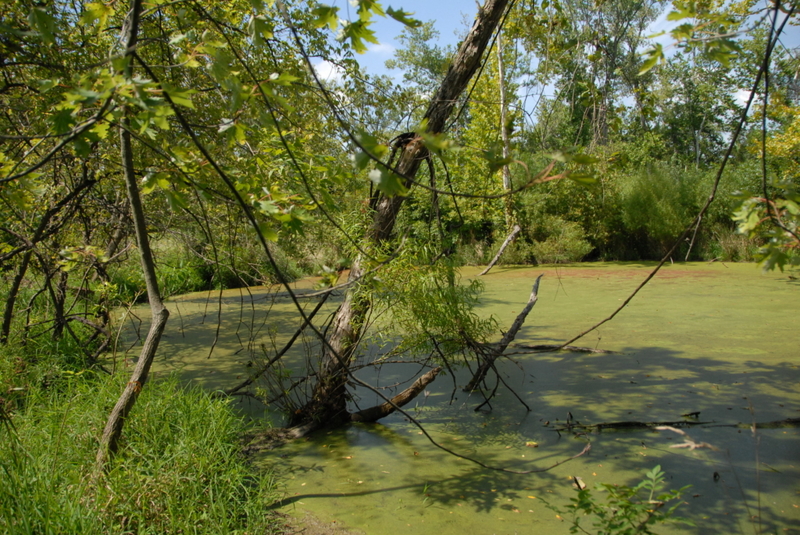 The Scioto River is a critically important migratory bird pathway in Ohio. 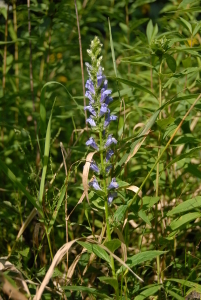 Preserves such as Kreisel provide natural areas and valuable stopover habitats for migratory species as well as nesting and foraging habitat for many native birds and pollinators.